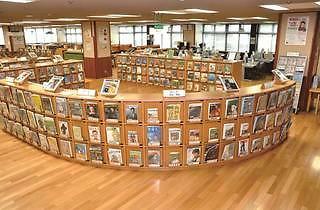 This impressive public library hosts the Tokyo Magazine Bank, a collection of 16,000 issues of everything from weeklies to art publications, including an interesting 'Inaugural Issue Collection'. 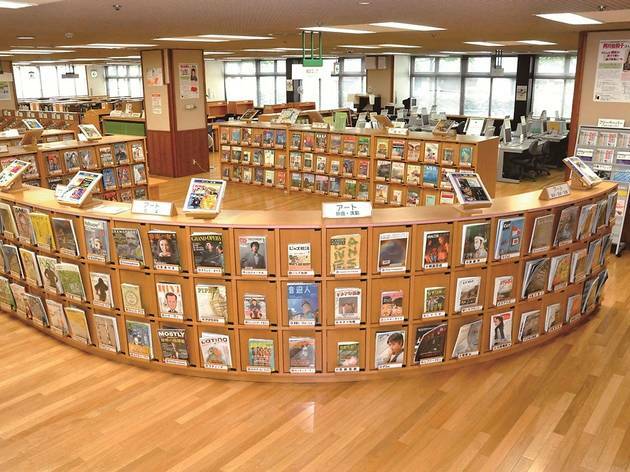 The magazines are not available to borrow, but can be browsed freely on the premises. Film screenings are also held here.